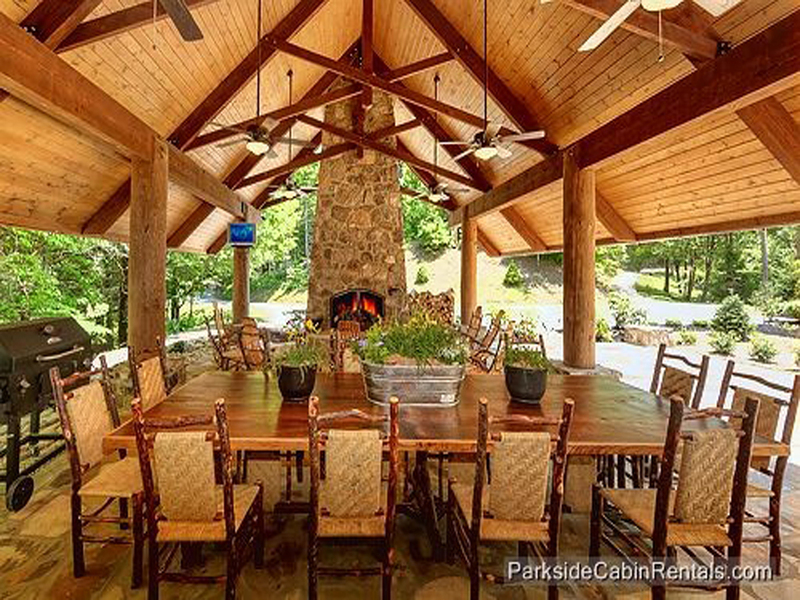 Parkside Cabin Rentals offers a variety of cabins in the beautiful Smoky Mountains of Tennessee. They offer amenities and privacy that you just can't get in a hotel. Things like private balconies with views of the Smokies, outdoor grills, pool tables and game rooms, outdoor fireplaces, private hot tubs, hiking trails right outside your door and cool mountain streams. Choosing a cabin is easy. All you have to know is how many bedrooms do you need then go online and book. If you need additional assistance, a cabin specialist will take your call and answer your questions. Parkside offers cabins with one bedroom up to the Roosevelt Lodge that has 7 bedrooms and can sleep 34 people! Cabin styles range from clean, cozy and affordable cabins up to luxury cabins in both Gatlinburg and Pigeon Forge. Choose your location based upon your activities. Are you going to Dollywood, visiting the many attractions in the area and going to live shows at night? Then Pigeon Forge is your choice. 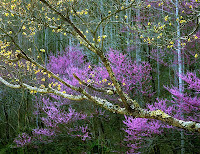 Are you looking for peace and quiet, hiking and getting back to nature, or a romantic weekend for just the two of you? The a Gatlinburg cabin might be your choice. Are you bringing a pet? Parkside Cabin Rentals has options for you and your furry friend. If you are seeking a special deal just click on the 'Specials' tab to see what Parkside offers. And don't forget to take advantage of the Parkside Perks offered by Parkside Cabin Rentals. A gift bag at check-in. The Parkside Perks enable you to eat, shop and play in the area and experience the fun of the Smokies while saving a few dollars. Find out more things to do and experience like great shopping, unlimited outdoor attractions, museums, go-kart tracks, indoor amusements, fabulous live comedy and musical entertainment and wonderful restaurants at https://bestreadguidesmokymountains.com/. You will find coupons, maps, videos, pictures, information and deals to help you enjoy your Smoky Mountain vacation. This holiday i am in search of a place to visit with my family for a few days as my annual leave is almost coming to an end. I shoud put Park side in to consideration for their amazing amenities at outstanding competetive price.